Eating these sweet spice buns with milk was a tradition that my grandfather and I shared. I dreamt about him the other night and made these in his memory. Enjoy! 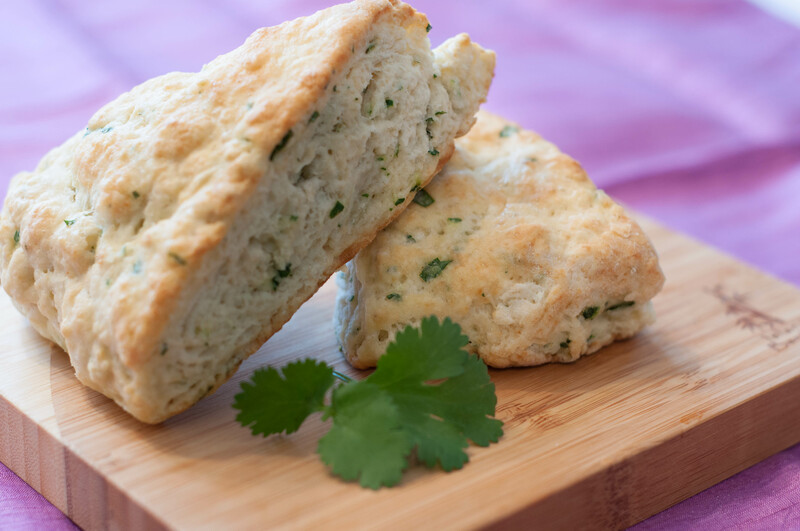 We love scones, and we love cilantro so naturally when you combine the two we have a new Sunday morning breakfast bread. Nothing says summer like a fresh crisp salad with fruit and toasted almonds. hmmmm! 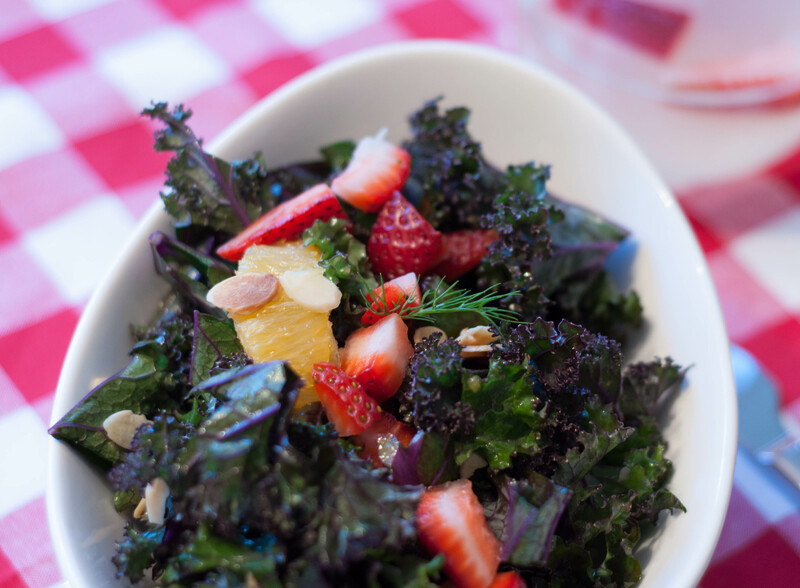 We're on a Kale salad kick over at our house. My colleague at work - Julie - convinced me to give kale another try, and she was right it really is a super tasty salad. I made this last week to go with some lentil sliders, and it was the perfect accompaniment in place of fries. Enjoy! We eat lentils a couple times a month. With summer coming, I look for different ways to incorporate them into our meals. 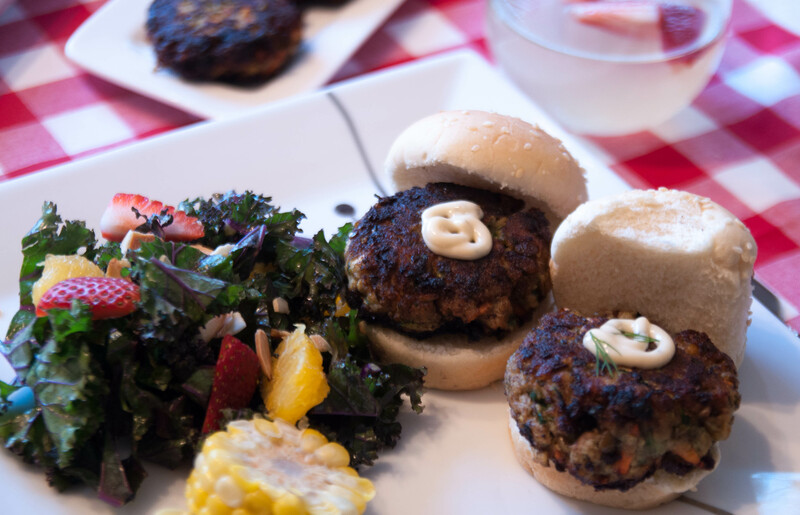 This is a popular and spicy lentil slider that’s a big hit with the vegetarians (who eat fish) and non-vegetarians in my family.